Welcome to the next piece in our atomic spectroscopy series! 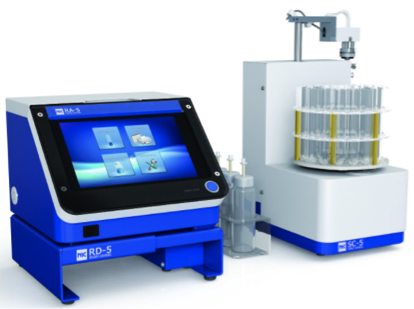 This post will feature inorganic analyzers. 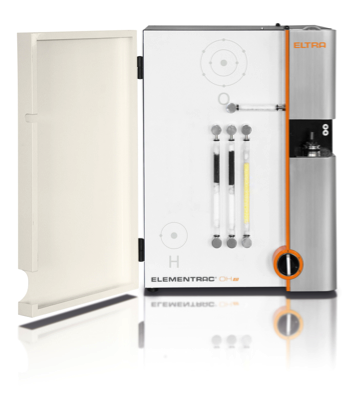 At The Science Advisory Board we consider inorganic analyzers to include instruments that detect and measure elements that are not typically associated with organic chemistry, as well as organic elements that are detectable in inorganic materials (such as measuring carbon in steel).